We will be closed on Friday, April 19th for Good Friday. ProPulse serves OEM's and distributors world-wide across a variety of industrial markets. Looking for the best hose for OEM hydraulic machinery or pressure cleaning equipment? Look no further. ProPulse has over two decades of experience innovating, engineering and manufacturing hydraulic & high-pressure cleaning hose for OEM’s and distributors worldwide. This wealth of experience is reflected in their commitment to superior quality, reputation for technical excellence as well as their superior integrity and business ethics. What sets ProPulse apart from other hose companies? ProPulse is not only a hose supplier, but also a nimble and highly-experienced hose manufacturer. Their thermoplastic hose is 100% manufactured in Peosta, Iowa. ProPulse’s manufacturing capabilities have a reputation for unsurpassed turn-around time; innovative engineering, design and development; and prototype hose assemblies to help get projects off the ground quickly. Their team of qualified specialists deliver above industry standards. 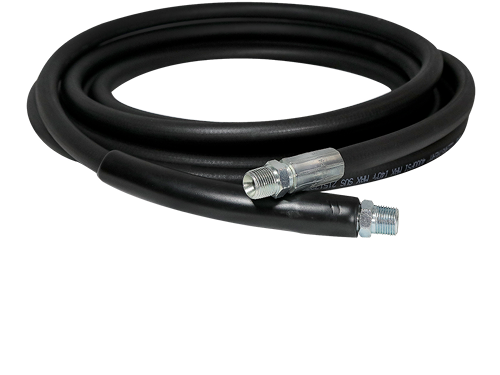 ProPulse offers custom hydraulic hose solutions for agriculture, construction, material handling, utility and recreational vehicles applications. ProPulse manufactures thermoplastic hydraulic hose that is abrasion and UV resistant, with increased flexibility and longer life compared to rubber hydraulic hose. 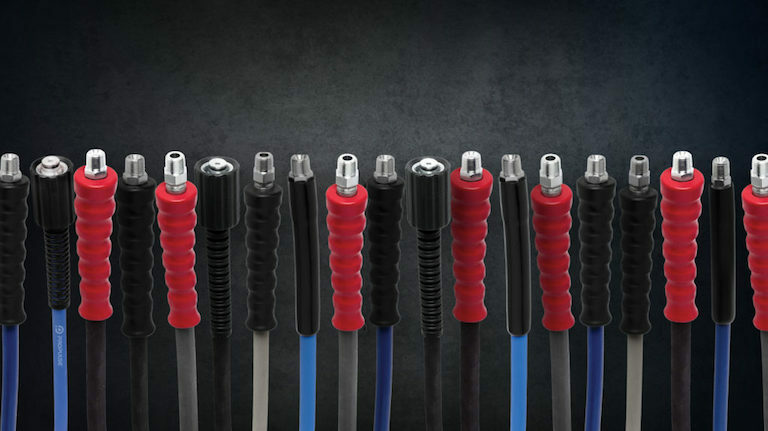 Whether it’s custom OEM hydraulic hose, SAE hose, rubber hose or thermoplastic hose—ProPulse has the best hose solutions for OEM hydraulic equipment manufacturers. 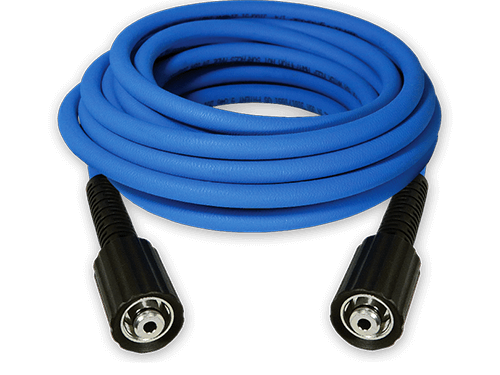 High-pressure cleaning hose solutions for pressure washing, car washing, carpet cleaning and sewer jetting applications. ProPulse has obtained numerous high-pressure hose assembly patents and is constantly engineering new and innovative cleaning hose solutions. ProPulse’s patented UberFlex™ hose delivers a revolutionary upgrade from the standard consumer grade thermoplastic pressure washer hose. 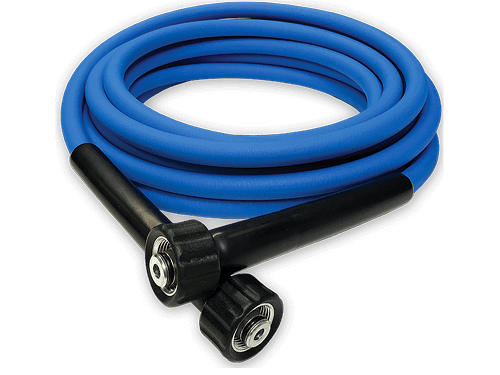 Uberflex™ is the most flexible and light-weight cold water cleaning hose in the industry. ProPulse stocks over 150 of the most widely used hose assemblies for four vertical markets: commercial and consumer pressure washer cleaning, car washing, carpet cleaning as well as sewer and drain jetting. ProPulse will get you the hose assembly you want with the expert product knowledge and nimble turnaround time you need. ProPulse offers the right balance of technical excellence, industry knowledge and flexibility to make incredible improvements to a wide range of markets—innovating current standards is their strong suit. ProPulse is staffed by bright technical experts, trained to troubleshoot and triangulate. They are large enough to be a leader in the fluid power industry, but small enough to be responsive, proactive and fast on their feet. Embracing change and innovation, ProPulse crafts individualized products and solutions specific to your needs. ProPulse lives for this—and you’ll be glad. Because they’ll help you get the right hose with optimal fit, form and function. Peak performance and enhanced results will follow. Are you ready for a power trip? On-time delivery and quality are automatic when information, documents and processes are controlled. Longevity isn’t just company history—it’s about knowing industry trends and where ProPulse’s business is headed. Engineering, prototyping, manufacturing and assembling hoses is the main wheelhouse of expertise. Support specialists and technical experts are readily available to provide knowledge and assistance when you need it. ProPulse Core Values serve as guidelines not only for behavior, but also support consistency in daily decision-making processes and help focus on hiring the right people. We are honest and mutually respectful of our internal and external customers. We embrace flexibility as a challenge for our products and our approach to change. We insist upon safety and unsurpassed quality of all products and processes. We focus on sustaining growth and value for the future of our company and individually. We demand of ourselves that we anticipate and go beyond customer expectations. ProPulse has been chosen to supply hydraulic hose assemblies to John Deere’s operations at multiple sites. ProPulse is a supplier of high-pressure hose assemblies based in Peosta, Iowa (Dubuque County). 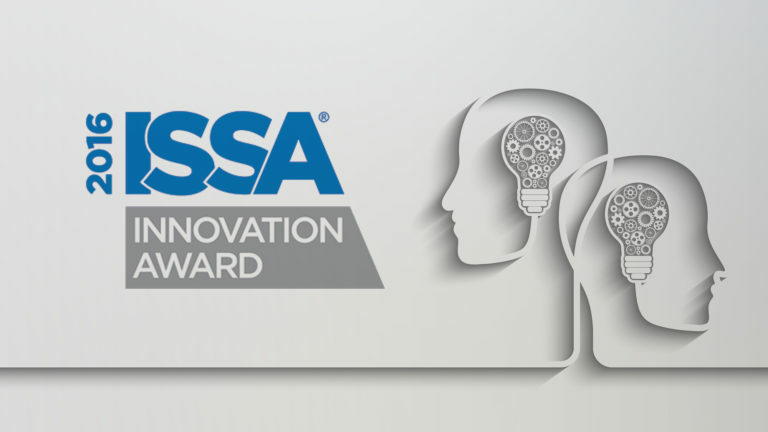 ProPulse—a Schieffer Co. is proud to be in the running for ISSA’s 2016 Innovation Award Program, which recognizes the cleaning industry’s most innovative products and services of the year. Is your hose happy? Sounds funny doesn’t it. So many people do not give hose selection and application a second thought. However, hose is one of the most important pieces of a fluid conveyance system. Just think about it, in a self-serve application, the hose is the link between your carwash and the true customer experience. In an automatic tunnel, the hose plays vital roles in everything from the movement of the equipment to the water spray and chemical application. 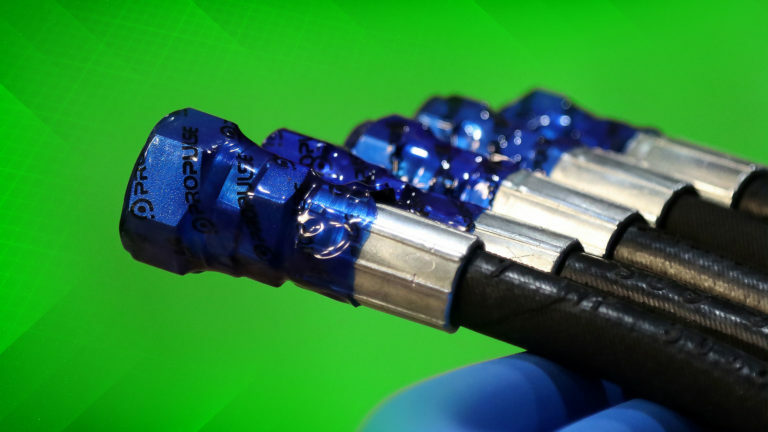 ProPulse®, a manufacturer of hose for high-pressure fluid conveyance, announces that it will begin using heat shrink technology to encapsulate the ends of their hydraulic hose assemblies to preserve cleanliness. Innovating engineering and manufacturing hydraulic & high-pressure cleaning hose for OEMs and distributors worldwide.